Amidst sexual assault allegations against singer R Kelly, the label RCA/Sony has decided not to put any more money behind his projects. The 52-year-old singer-songwriter has two more albums on his contract with the label, but now RCA/Sony has put his songs on hold until the criminal investigations finish. 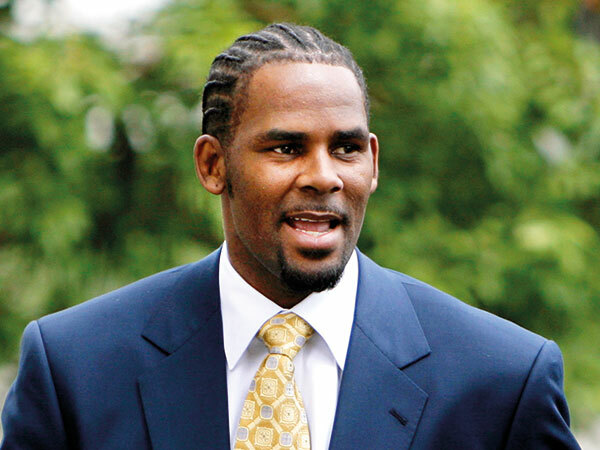 The singer is accused of running an ‘abusive cult’ in the documentary ‘Surviving R Kelly’, which claims he preyed on dozens of young women.